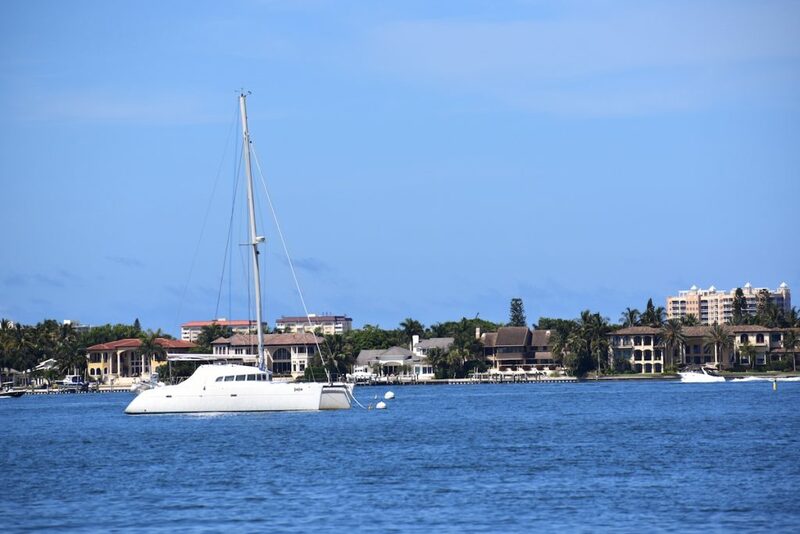 Bird Key and Lido Key are small islands located off the coast of Sarasota, just over the Ringling Causeway. 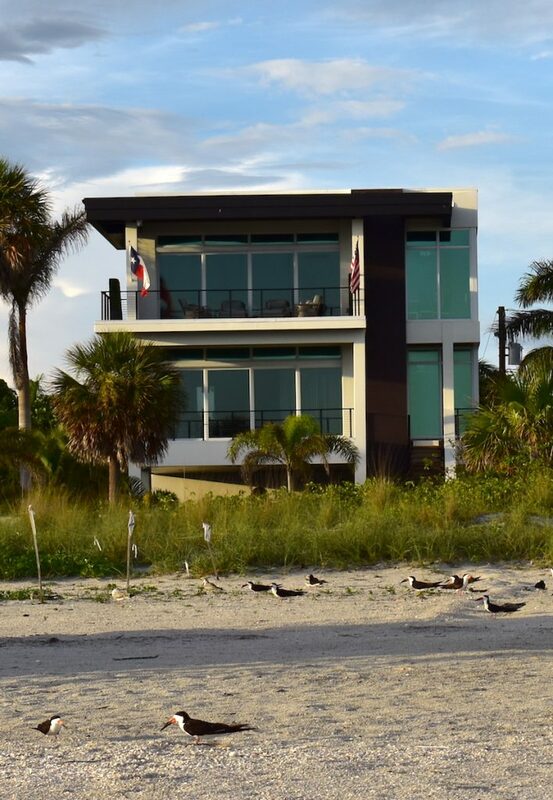 Residents have easy access to some of the most exclusive and most beautiful beaches in the world. 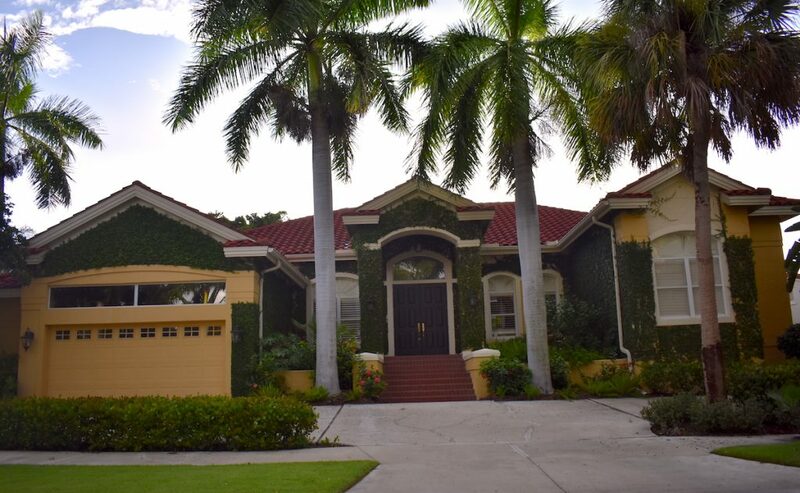 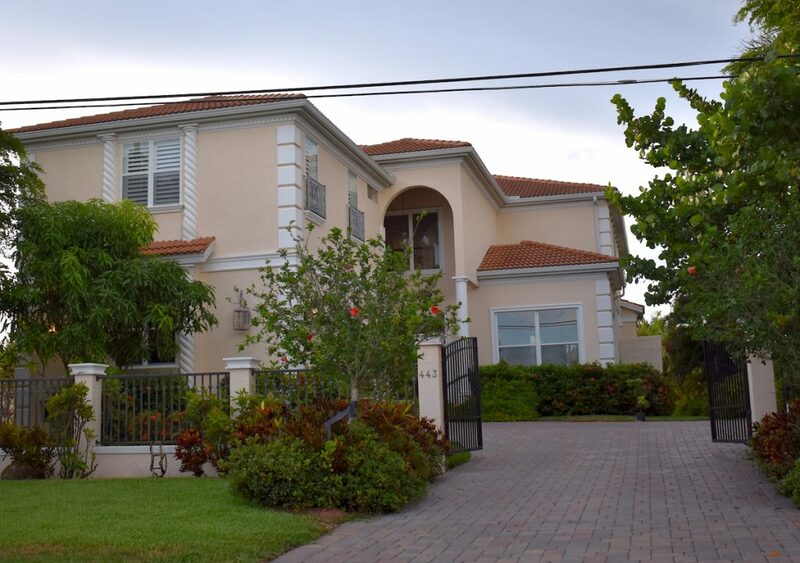 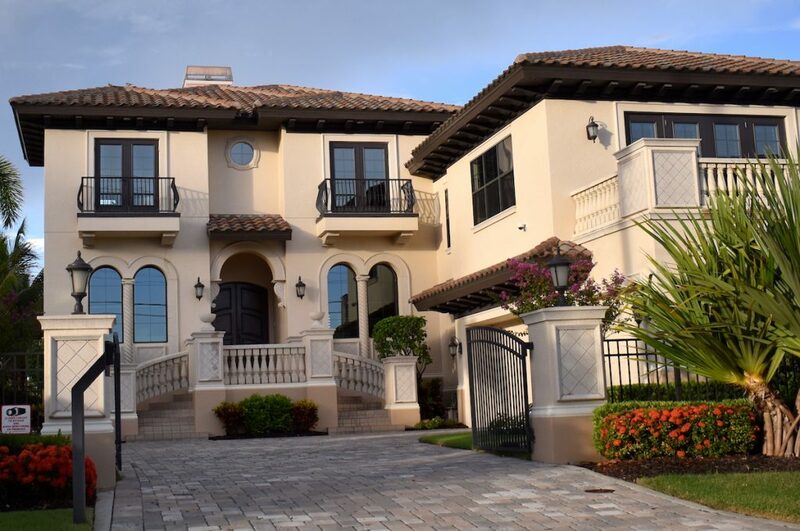 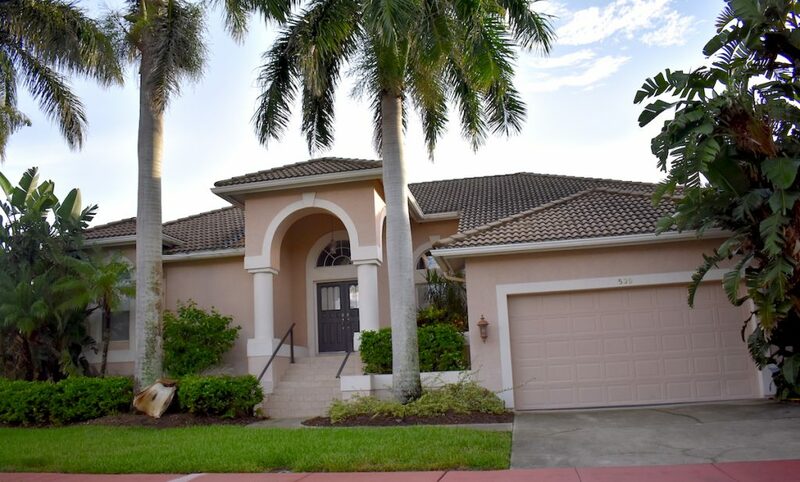 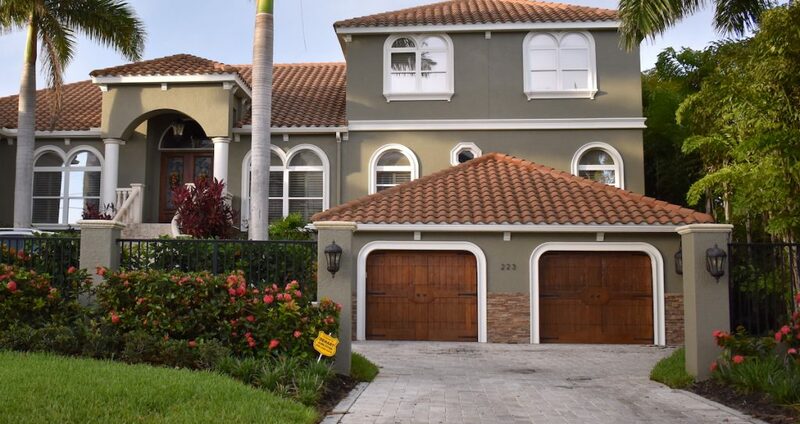 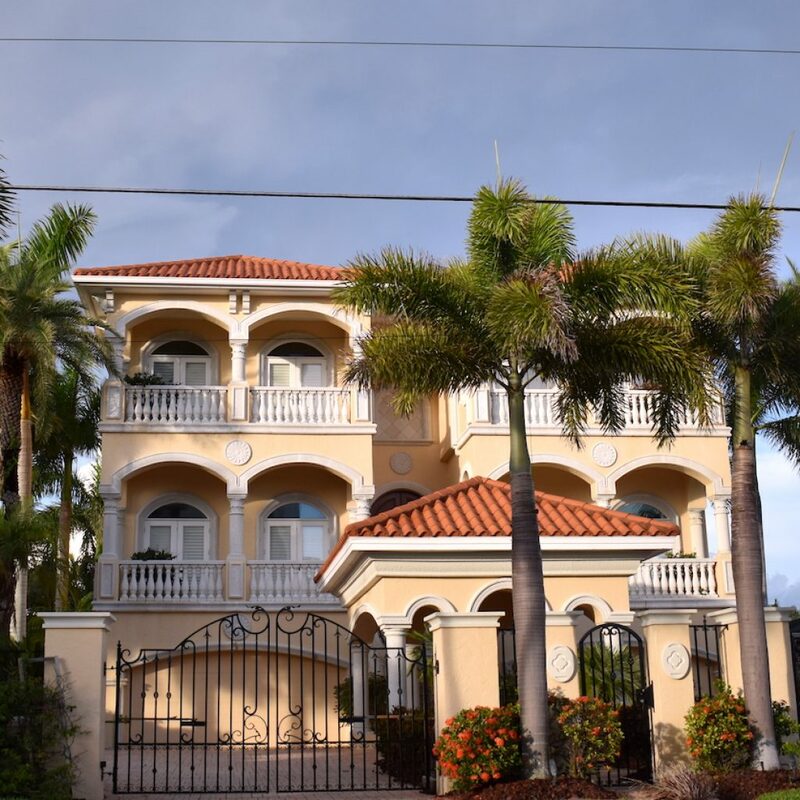 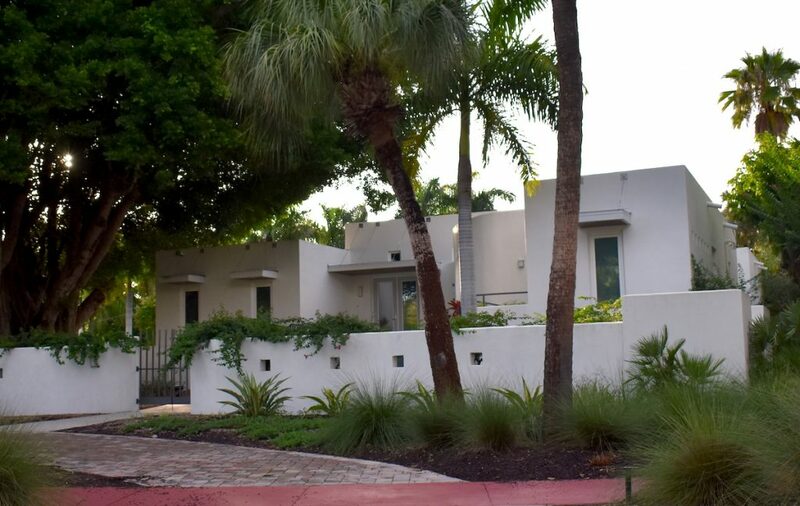 Bird and Lido Keys both feature some of the most luxurious homes that can be found in Sarasota. 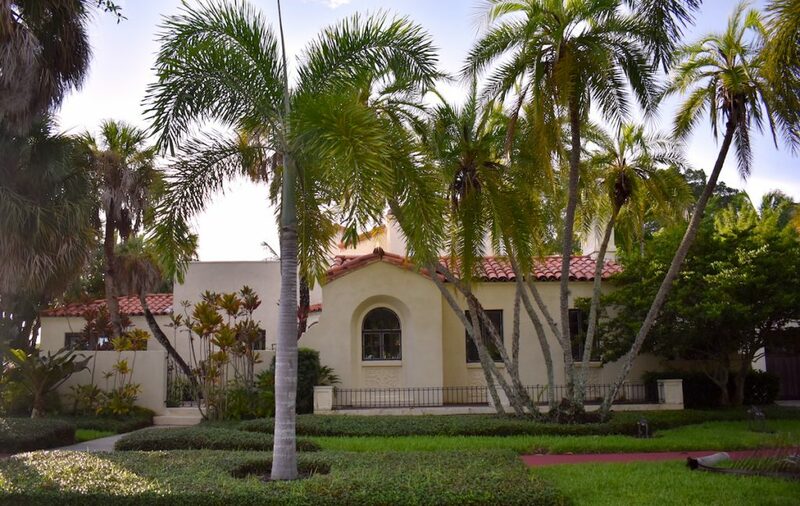 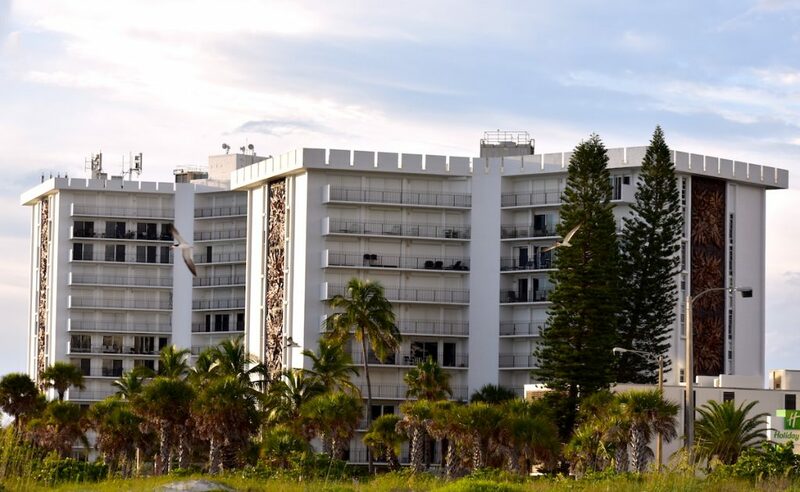 In addition to the beaches, residents are nearby numerous pools, the Yacht Club, and – one of the most popular tourist attractions in Sarasota – St. Armand’s Circle (a walkable circle with shops and a variety of dining options). 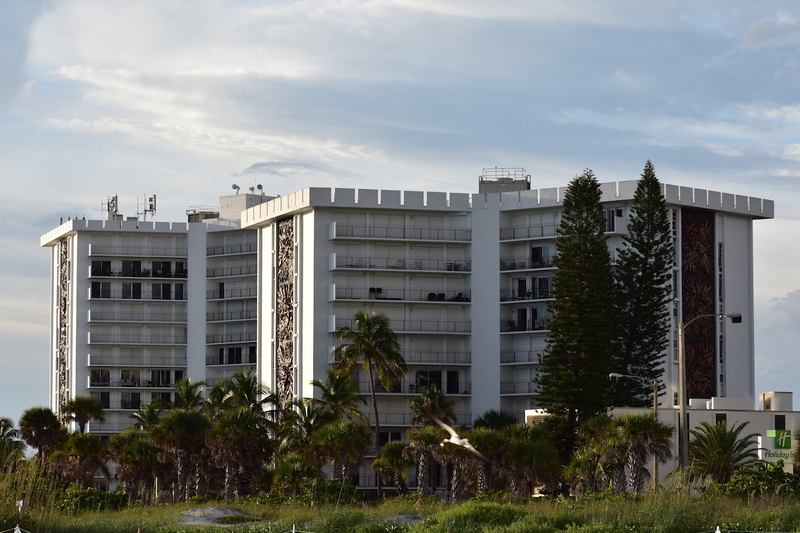 Being just over the Ringling bridge, people who live in this area can conveniently dine, shop, and enjoy life in the downtown Sarasota area as well.